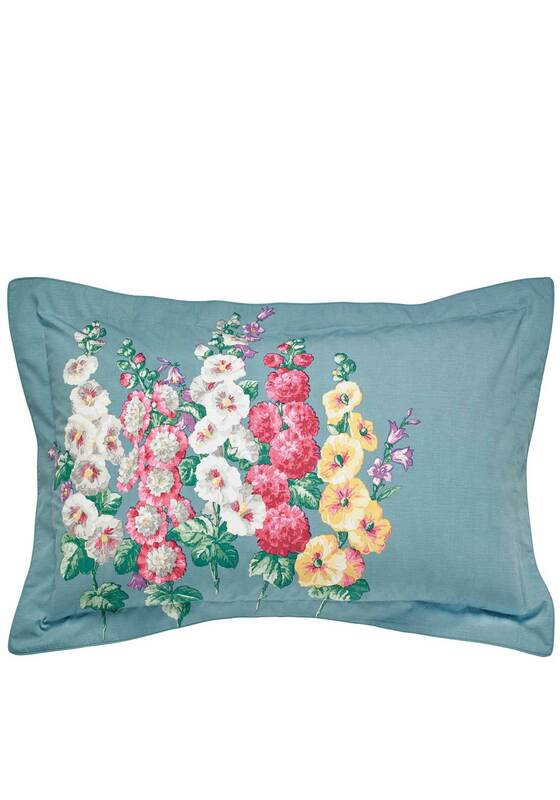 Add a splash of colour to your bedroom with this bright sunny pillowcase from the Hollyhocks range at Sanderson bedding. 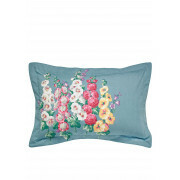 With shades of blue, green, pink, yellow and white this pillowcase is sure to bring sparkle to your dreary room. 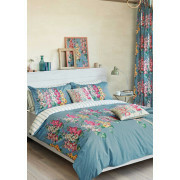 Theme it up with matching bed linen to get that perfect to your bedroom.